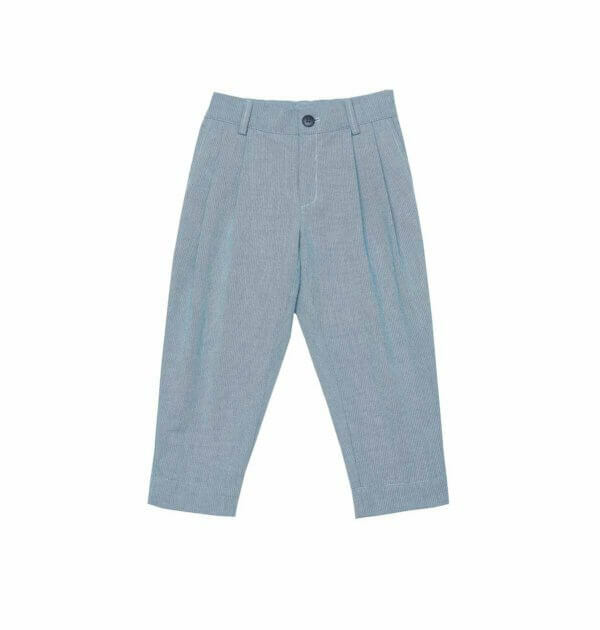 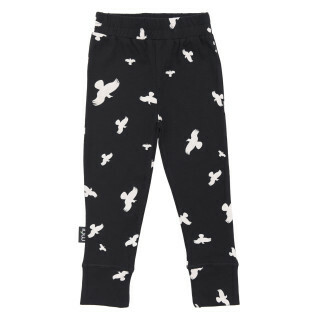 Summer Cotton Trousers by Paade Mode, made from soft organic cotton. 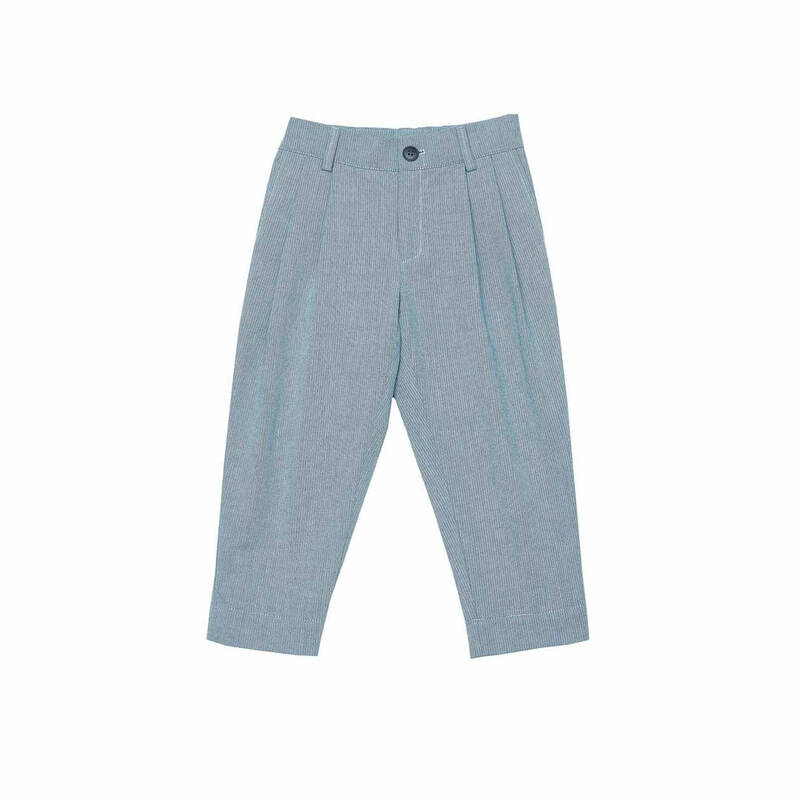 The trousers are held in 3/4 length and come with an adjustable waistline. 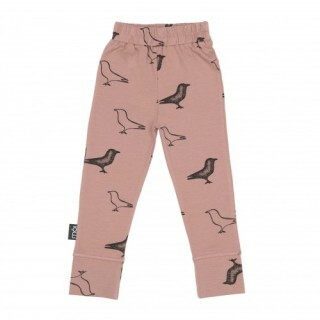 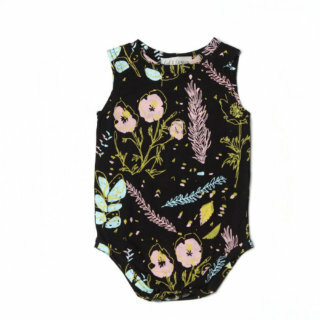 They are a perfect everyday or formal wear for boys and girls.